3. A convenient car park is adjacent to our hall as well as good transport links. 5. Own catering allowed for parties. No smoking is allowed within venue. • £28 per hour for our big hall just for regular user. • £15 per hour for our small hall or meeting room just for regular user. up to 7.5 hours -£600, up to 10 hours – £700, Weddings – from £900 for 10 hours. 3) 3 small square cake tables. 4) We provide 120 red banquet chairs free of charge. 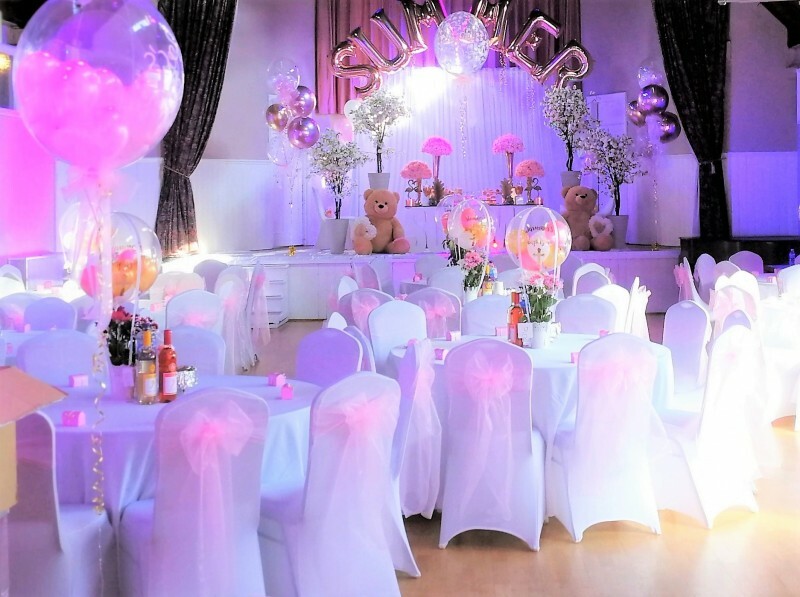 **Chair covers and tables cloths can be available with an extra charge**. Event manager will be on the site to assist you throught the event. There have been 0 reviews of Venue Space Hire. 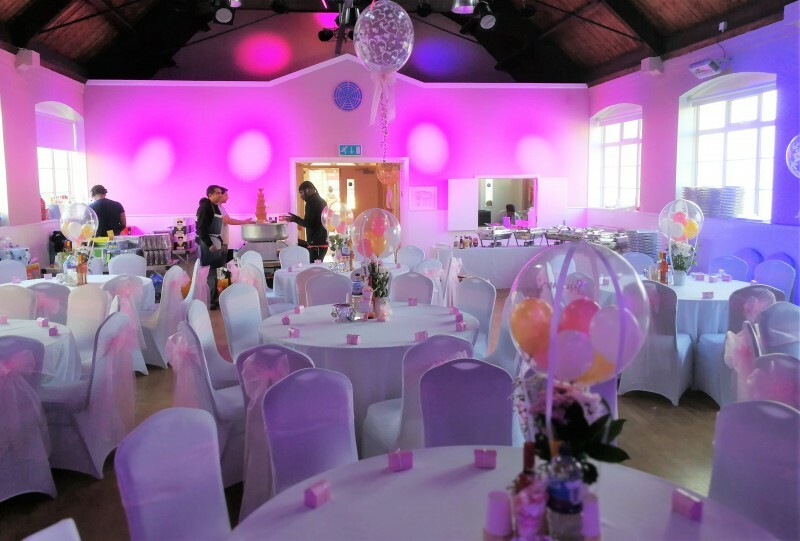 If you would like to send Venue Space Hire a booking enquiry, please fill in the form below and click 'send'. Perhaps some of the following halls within 5 miles of Venue Space Hire would also be of interest?